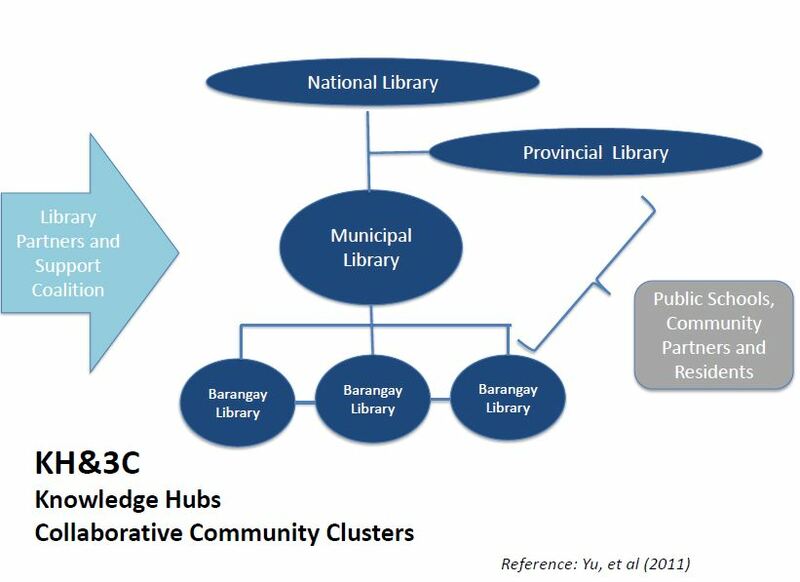 Library Renewal Partnership – Book Donations | FEED, Inc.
3P2G: Partnership with National and Local Governments as mandated by law and to ensure resource optimisation. 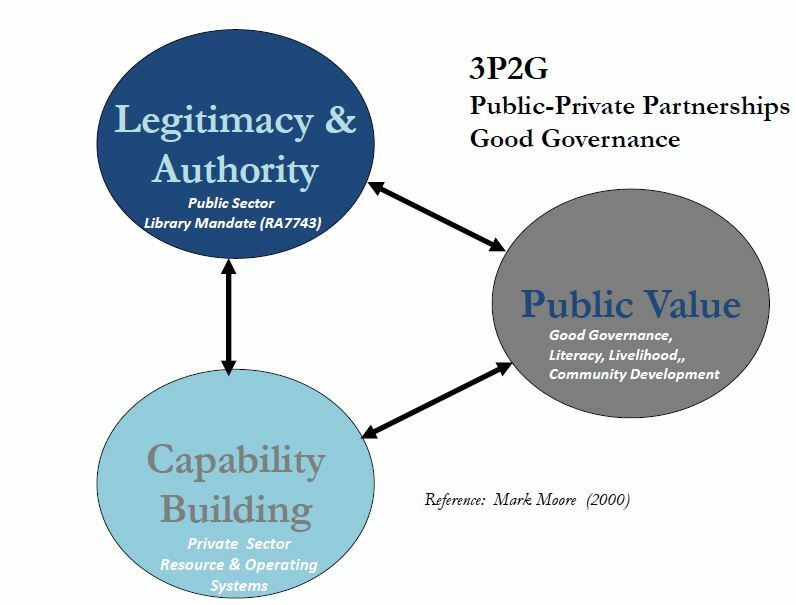 Private and Civic Sector provides education materials, literacy Programmes and Capacity Building for sustainability. 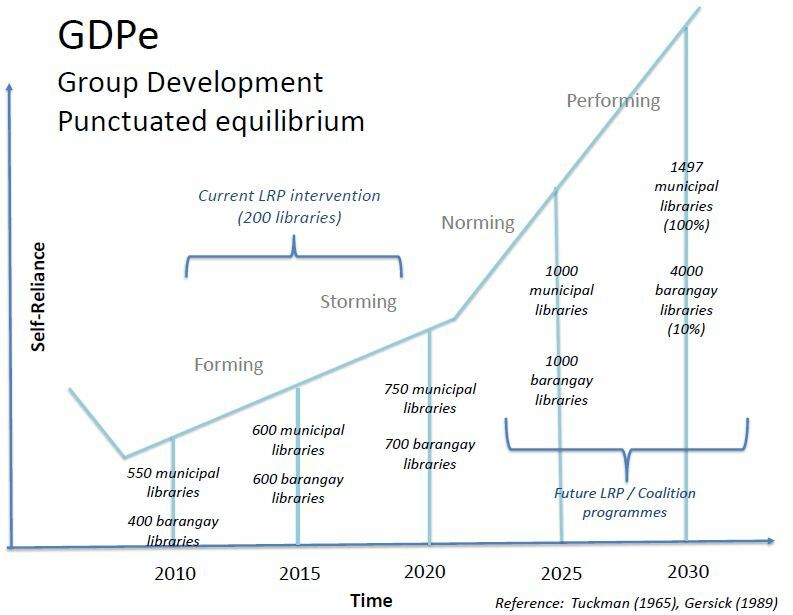 GDPe: Growth strategy around sustainable replication through adaptive approach and network effects. Donate your books directly to LRP or FEED. Thank you for your support! Please reach out to FEED for any further queries or to organize your event with our partners: info@feed.org.ph or call/text +63 (0)917 552 4722.